If you're a cord-cutter, you certainly aren't starved for choice as far as non-cable entertainment services go. Dish's Sling TV, AT&T's DirecTV Now and Sony's PlayStation Vue all fit the cable replacement category admirably, while Netflix, Hulu, and Amazon Prime offer great on-demand entertainment options. New video streaming platforms pop up on a fairly regular basis to challenge current cord-cutting market giants, but it's somewhat unusual for a company to launch multiple streaming services of their own, particularly if they might be in competition with each other. However, that's precisely what AT&T plans to do, according to DSLReports. 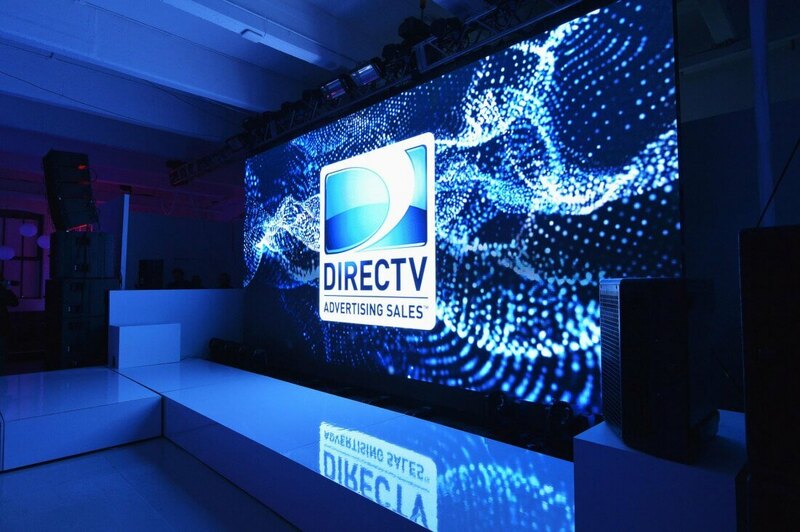 AT&T has reportedly confirmed that they plan to launch a new DirecTV service that will be "notably more robust" than their current DirecTV Now offering. The as-of-yet unnamed service will have a lower price and it will require an AT&T-provided streaming box to function. An FCC filing we reported on last year suggested the streaming box will support 4K content and run on a modified version of Android OS. It's unclear when this service will launch, but AT&T CEO John Donovan reportedly told MoffetNathanson Media & Communications summit attendees that the company plans to have "five different" streaming services up and running by 2019.